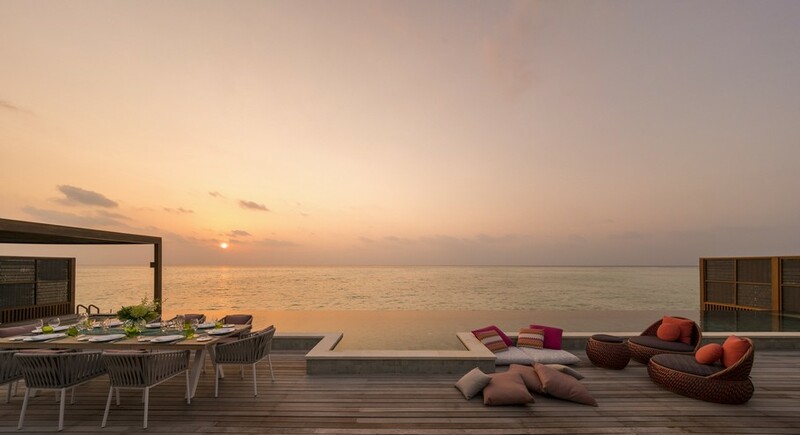 The Two-Bedroom Water Suites with Pool (3 units) offer a choice of configurations: swim towards the horizon or float adjacent to it with two different pool and deck orientations parallel and perpendicular to the sea. 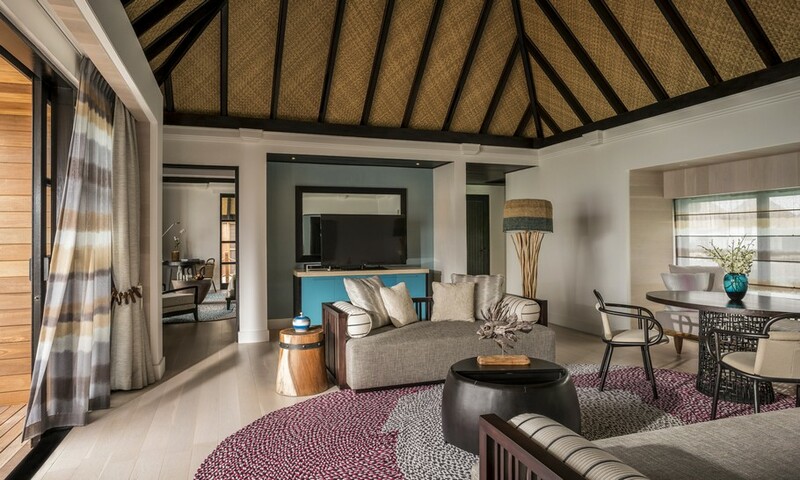 Perfect for older families or two sets of friends, enjoy spacious surrounds furnished with loungers, over-water nets plus huge open-plan living and dining areas inside and out. 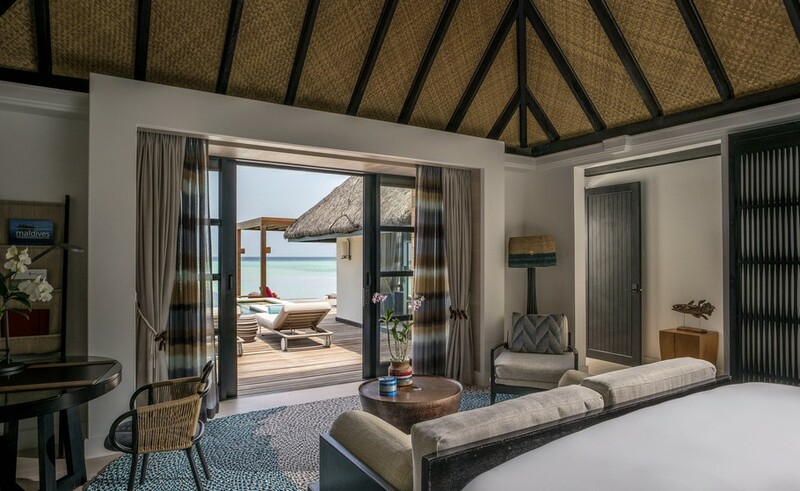 The one-of-a-kind Family Water Villa with Pool (1 unit) offers space and seclusion at the far end of the water villas jetty. 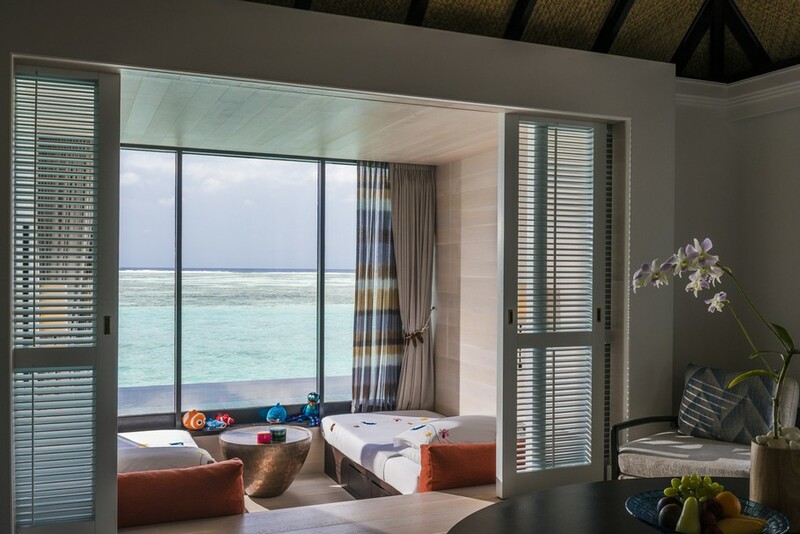 Keep a close eye on the little ones in the sunken children’s room a step down from the lounge, with a wall of windows framing the endless turquoise lagoon. 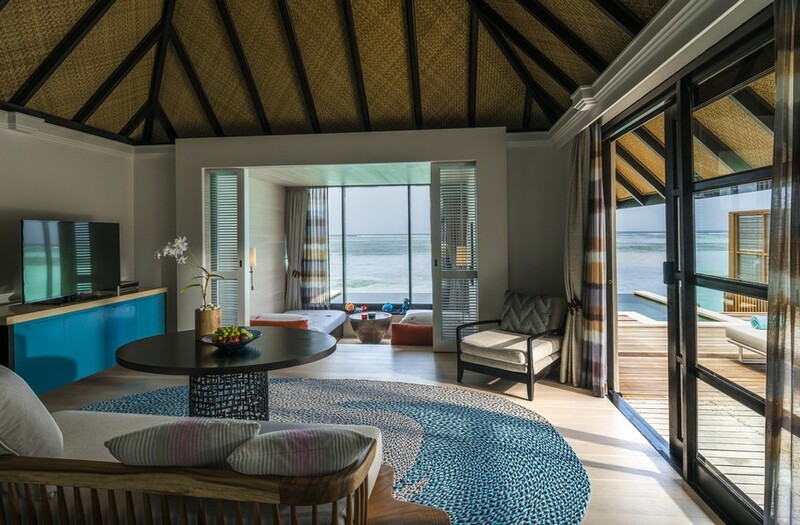 A large lounge deck wraps the villa, with overwater nets, an L-shaped pool, and steps descending into the lagoon for effortless snorkel adventures. 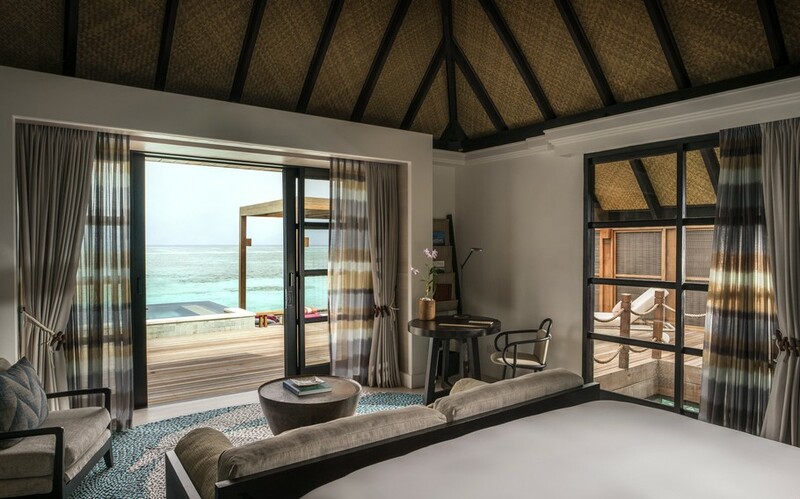 Contact us to experience Four Seasons Kuda Huraa’s new Water Suites.